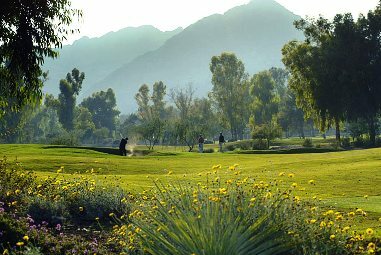 Paradise Valley Country Club is a Private 18 hole golf course located in the affluent Phoenix, Arizona suburb of Paradise Valley. 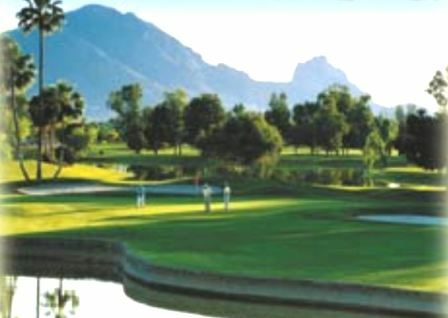 PV Country Club, as it's referred to by locals, has long has attracted the state's rich and famous. 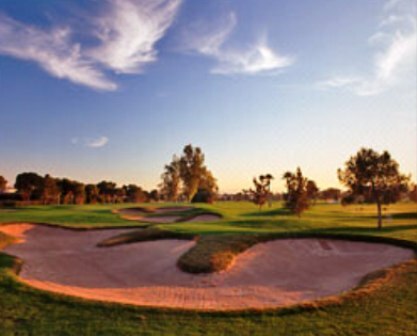 The course which opened in 1957 was designed by Lawrence Hughes. The layout has undergone two renovations over the years under the direction of Geoffrey Cornish and Gary Panks. Par for the course is 72. 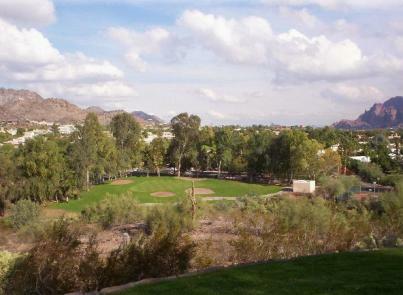 From the back tees the course plays to 6,819 yards. From the forward tees the course measures 5,546 yards. 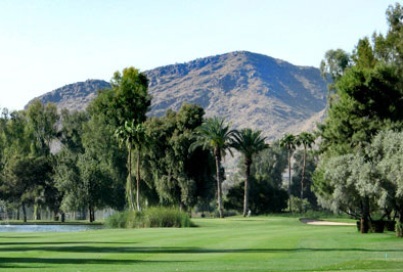 The longest hole on the course is # 4, a par-5 that plays to 529 yards. 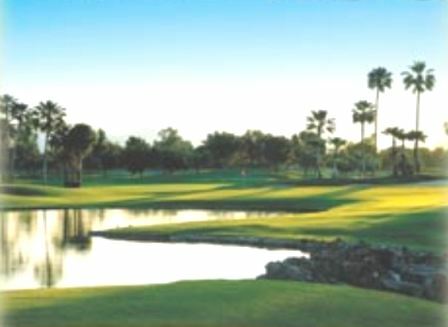 The shortest hole on the course is # 16, a par-3 that plays to 176 yards from the back tees. 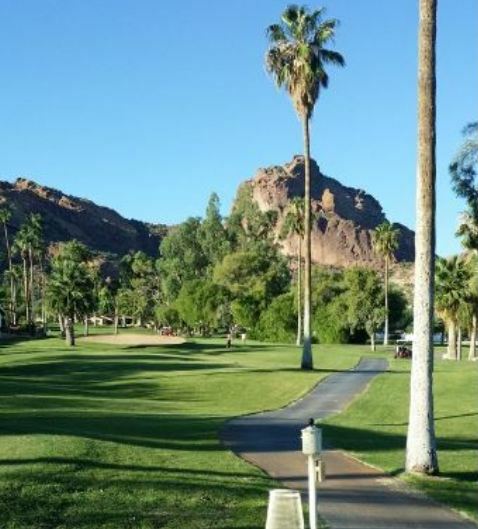 Watch out for # 6, a 521 yard par-5 challenge and the #1 handicap hole on the course. The easiest hole is # 12, a 191 yard par-3. 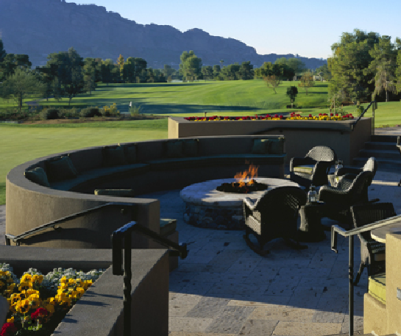 The setting is picturesque with the 180-acre club surrounded by Camelback Mountain, Mummy Mountain and Marshmallow Hill.